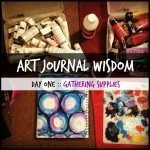 Welcome To Day Nine of Art Journal Wisdom! When I art journal I tend to sit on the floor. 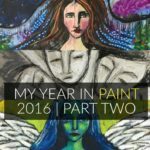 My legs are crossed, my paints are near, and I usually lock the door behind me. 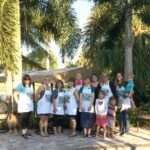 Once in awhile I’ll have company — maybe a friend, my husband, or even my sweet son Phoenix. But my art journal and I prefer to be alone. We like our solitude and privacy. There’s far more pages in my art journals that nobody will ever see. And sure I’ll let you take a quick glimpse if you ask nicely, but my palms will be sweating as you fumble through my cryptic imagery. Art journaling is not something I do for fame or followers or some kind of fortune. I do it to better understand me. 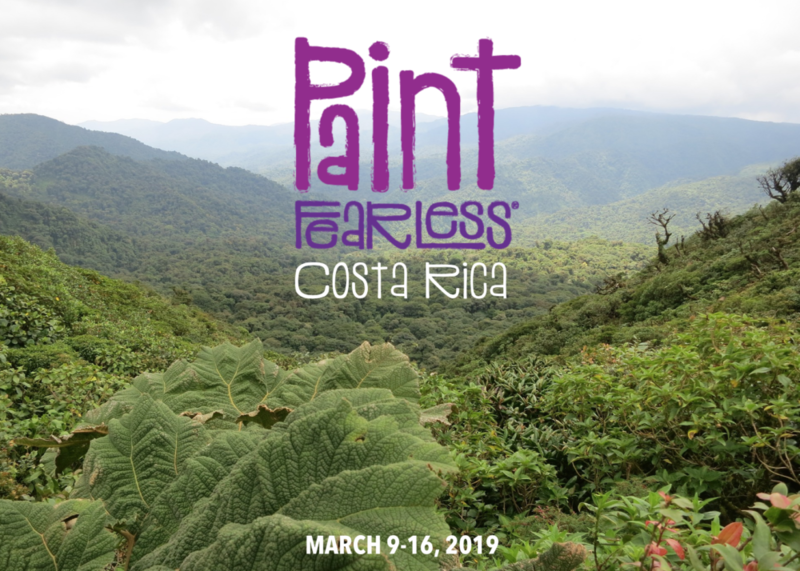 If there’s one thing I hope you take away from this ten day journey, is that there’s no wrong or right way to art journal or to approach your beautiful creativity. So before we officially close this workshop tomorrow, here’s a few words from my heart to yours. #1. Messes are a good thing — especially the ones that sneak up on you. They are the keys that unlock originality and the rowdy midwife to your authenticity. #2. 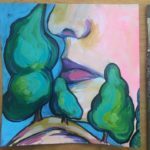 It’s better to be finished with a painting than overly pleased with it. The previous will keep you creative, the latter will trap you in your own mediocracy (and you, my dear, are much brighter than that). #3. 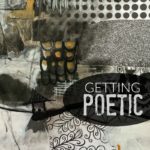 It’s great to learn new techniques and approaches to art journaling — but all you need to know is already inside you. Trust those urges, hunches, and calls to do something your way first and foremost. #4. Don’t be afraid to come to the page with your anger, sorrow, or jealousy. 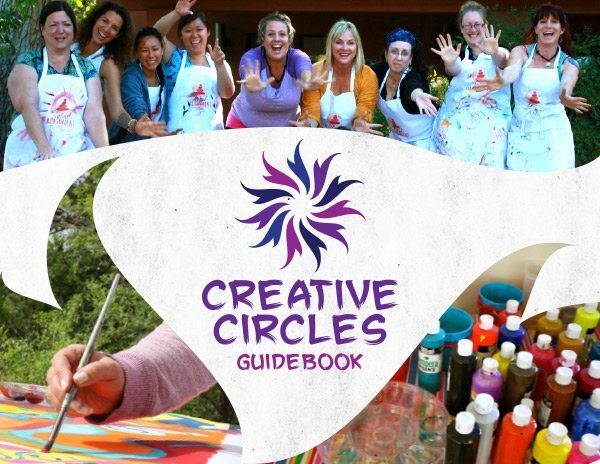 The art journal is a great place to transform intense emotions into immediate healing. #5. If you are feeling stuck or unsure of what to do next — scribbling is always the answer to turn to. 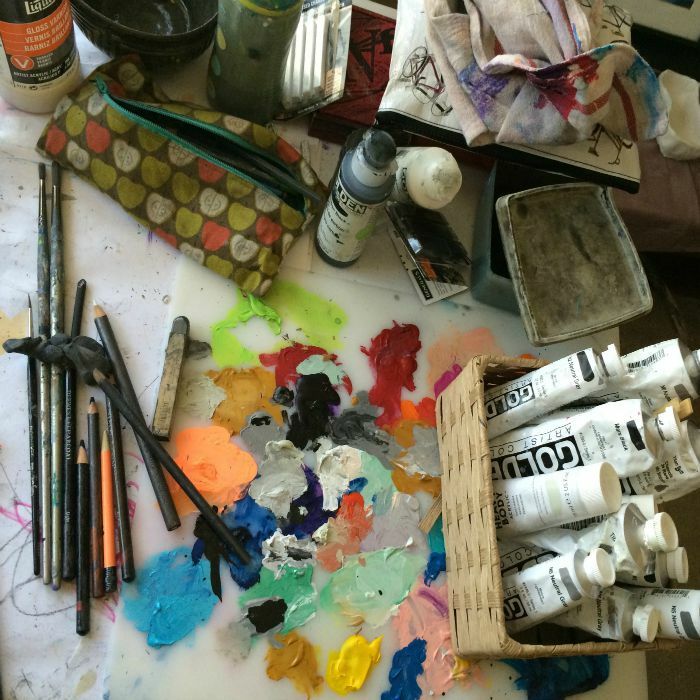 Scribbling fixes everything, it’s like the duct table of art journaling! #6. 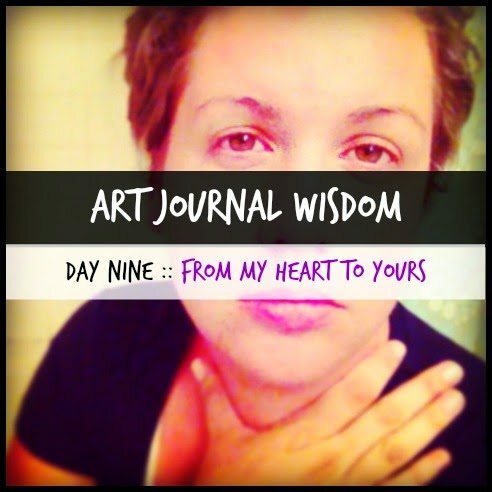 Ultimately art journaling should fill your heart with joy. If you find it causes you more grief and misery, I’d suggest stepping away for awhile or just scrapping it altogether. Find yourself a new hobby. I hear basket weaving is making a comeback. #7. Don’t be afraid to share your work. But if your process feels tender and raw I encourage you to wait awhile before doing so. A week or two, maybe even a year or a decade. Space can make an excellent buffer and remember, not everybody is going to get what you are doing — so be selective in who you share with. Thank you to all the art journalers that have stopped by daily to play along with me!! 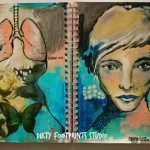 Please know that Art Journal Wisdom is my gift to you and you can access it here on Dirty Footprints Studio permanently. But we’re not finished yet — tomorrow is our final day and I’ll be encouraging you to share you art journal wisdom with me! See you then!